Establish your business at Pavilions Professional Center without the expense of running a full-time office with our Virtual Office Package. 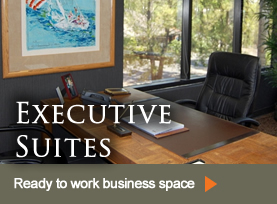 You will be afforded 8 hours per month use of our conference rooms or a private office for meetings. Our front desk graciously meets and greets your clients and directs them to the appropriate meeting room. 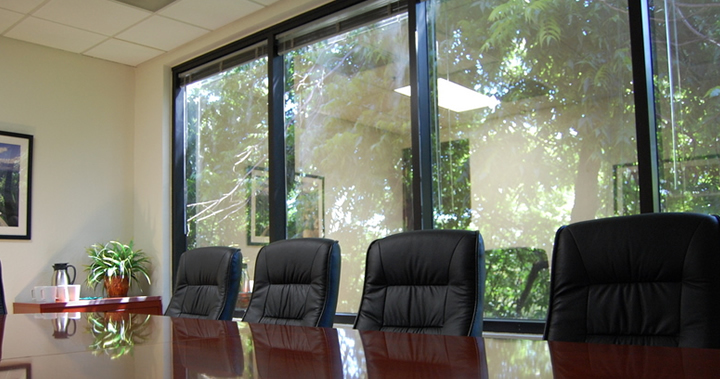 We offer numerous conference rooms with the largest accommodating up to 12 people. 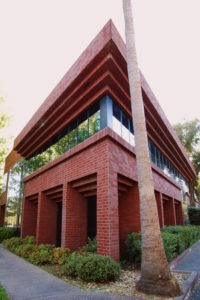 Parking is always easy and free and we are near Highway 50 in Sacramento. 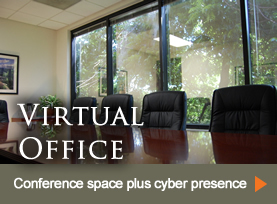 The Virtual Office Package also allows you the use of the prominent address of Pavilions Professional Center. Our front desk team will manage your mail, faxes and deliveries — forwarding to you or holding these communications. When you are in our offices, you have use of our internet, copiers, scanners, fax and postage machines. 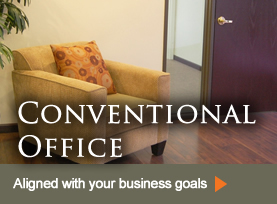 The price for our Virtual Office is $195 per month with a 3 month commitment.